We have started registration for next year 2019-20. If you are interested in a tour please email or call. Also check our the Loving Start Facebook page. We believe that play is vital to the way young children learn. 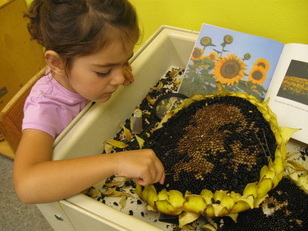 ​We encourage hands-on learning, exploring, and experimenting. We want each child to develop a sense of wonder and an excitement for learning.